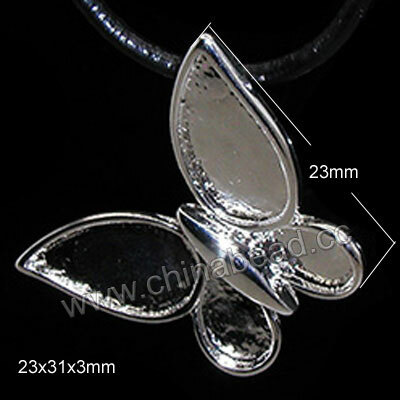 Brass Beads--Metal beads are one of the most popular beads for jewelry making. They can be used as spacers or primary components in beaded, wire wrapped and woven jewelry and they can make trendy, durable and dynamic elements to add to your jewelry designs and add a striking visual accent to them. China beads carry a great selection of metal brass beads and connectors in different plating colors, various popular designs to choose from. They are versatile enough to go with any other kinds of beads to your creations. Welcome to wholesale! NOTE: Our Min. order is for each color each size. China beads accept OEM/special orders. Contact us now!